Wow. What a season. 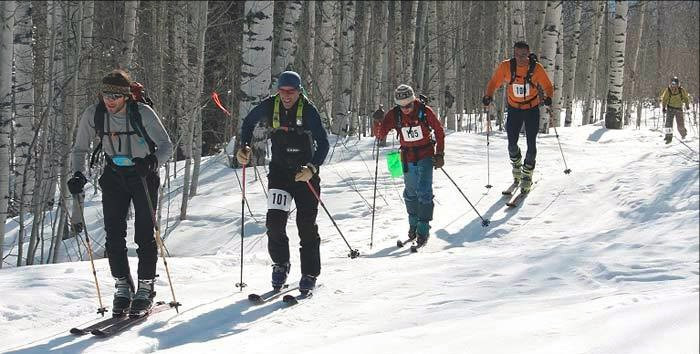 The Utah SkiMo season ended two weeks ago with the final race of the Ski the Beav series up in Logan. We had races canceled for lack of snow (Skin the Turkey Race) and too much snow (Logan race due to unsafe driving conditions). We raced in all conditions- powder, sun, cold, wind and lightning- and no matter the conditions you came and crushed! And for that we thank you (and, quite frankly are proud and impressed!). Across the pond the United States competed in the bi-annual ISMF World Championships and the team finished in 6th place- the highest for the US Team! Tom Goth was the lone Wasatch athlete. The next world’s is only 2 years away-time to start training! 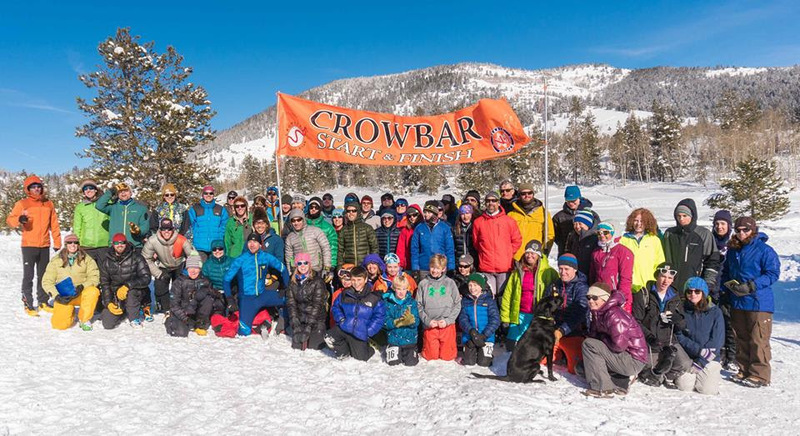 We couldn’t do it without you or our sponsors– Voile, Skimo.co, The Sport Loft, Gnarly Nutrition, Dynafit, Julbo, Clif Bar La Sportiva and Black Diamond. So thank you and remember to thank our sponsors for their support by supporting them! 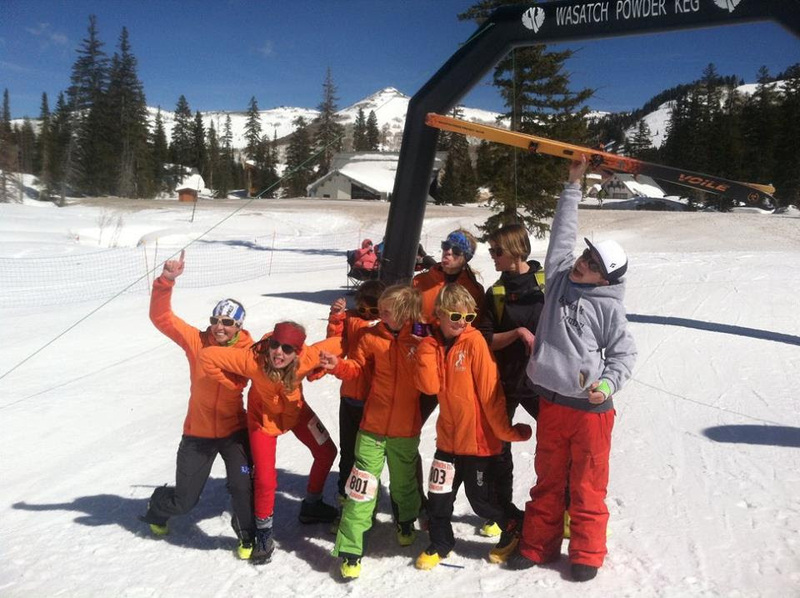 At this years Wasatch PowderKeg, participants noticed an obvious drop in the average racer age. This noticeable youthful energy was a result dedicated youth racers, parents, coaches and Utah Skimo. 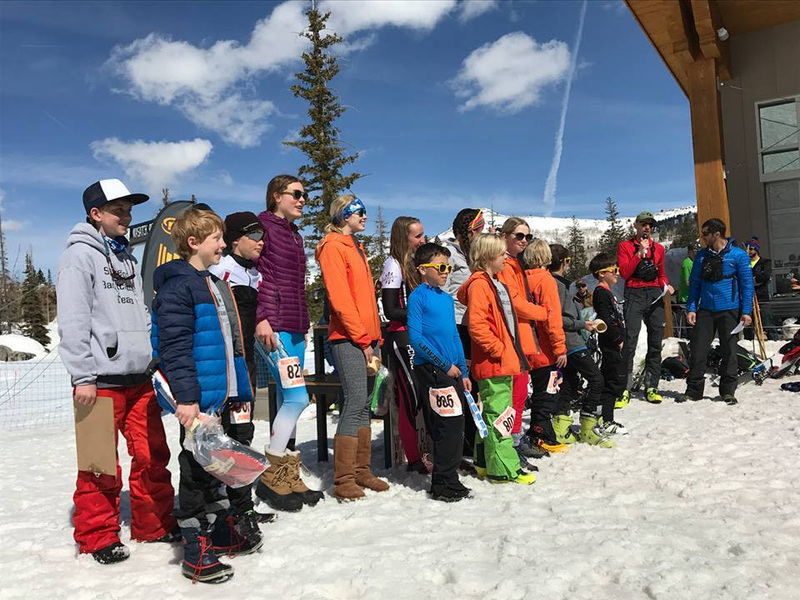 Early in the waning months of fall, Sarah Cookler, Nina Silitch, Pete Stoughton and Chad Brackelsberg and a dream of forming a Utah Youth Skimo League. With some behind the scenes planning, and determined coaches, two teams formed. 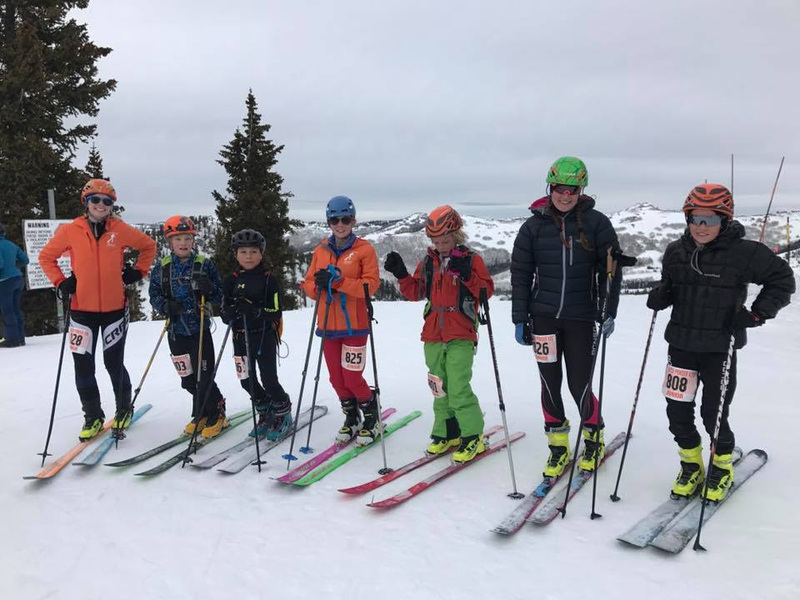 Silver fork Skimo, under the direction of Sarah Cookler, and Park City Skimo, coached by Nina Silitch, formed. The youth trained at the respective locations and occasionally gathered atTuesday Night Races at Brighton. Through the guidance of the Youth League Director, Pete Stoughton, the race series consisted of three races. In order for students to be eligible for the state championship they must have raced in the Crowbar, PowderKeg Vert and PowderKeg race. In total, the first year was a success. We had 15 student participants ranging in age from 9-16. 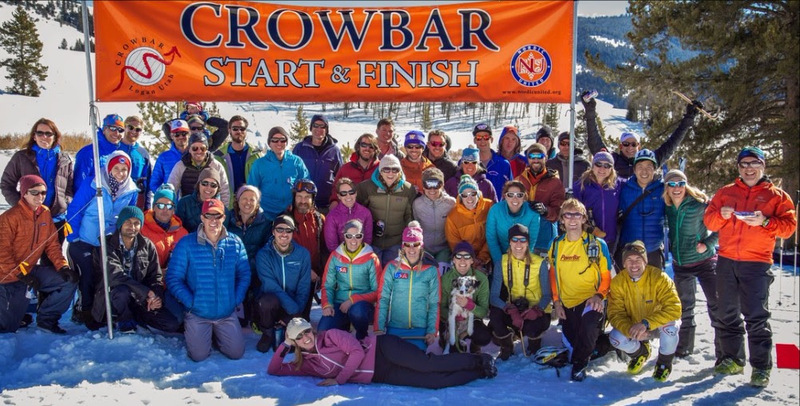 Not only was the year a blast, but is a great building block to developing Utah Skimo. We are excited to see the sport grow and hope to see many of these young men and women represent the US in 2022. 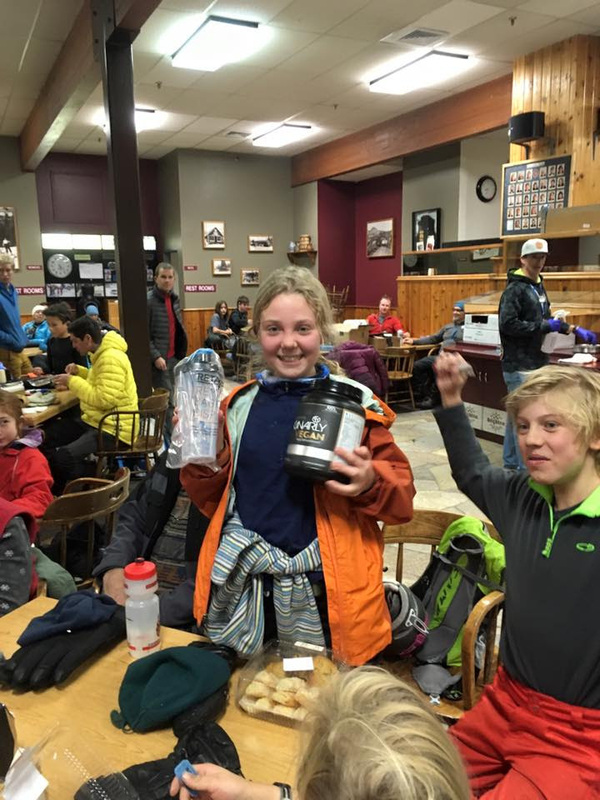 Early in the waning months of fall, Sarah Cookler, Nina Silitch, Pete Stoughton and Chad Brackelsberg and a dream of forming a Utah Youth Skimo League. With some behind the scenes planning, and determined coaches, two teams formed. 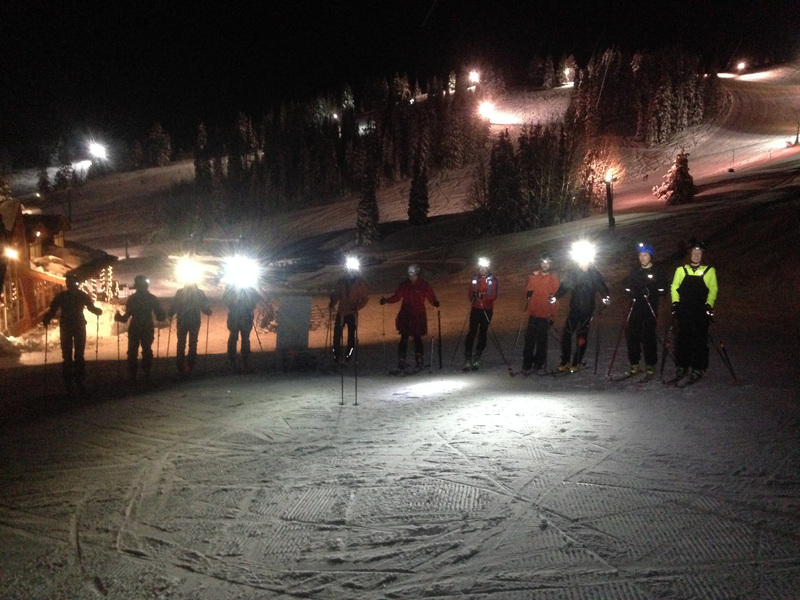 Silver fork Skimo, under the direction of Sarah Cookler, and Park City Skimo, coached by Nina Silitch, formed. The youth trained at the respective locations and occasionally gathered at Tuesday Night Races at Brighton. As always, these will be fun, low-key, social events with a little competition thrown in. Helmets and headlamps are required. Open to all ages and abilities! 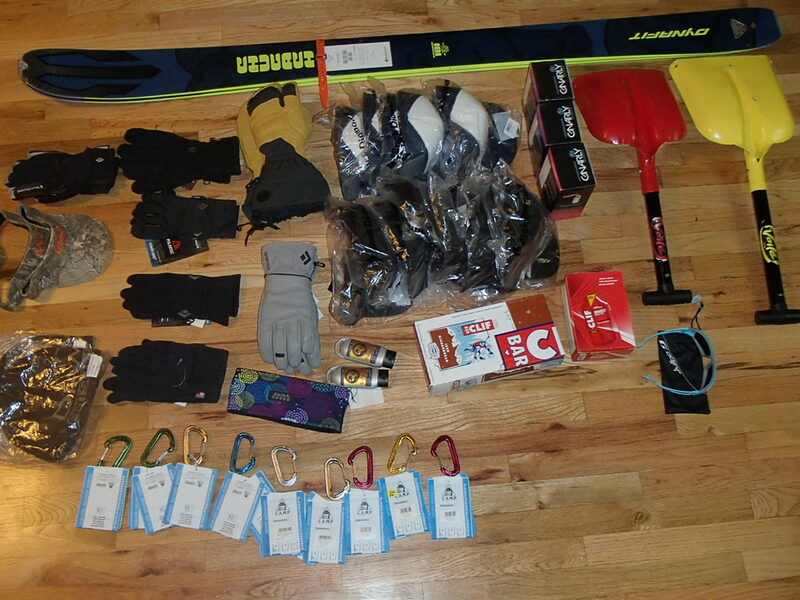 We’ll even have some sweet prizes given out by random drawing (Altra gift card, Powderkeg Entry!). 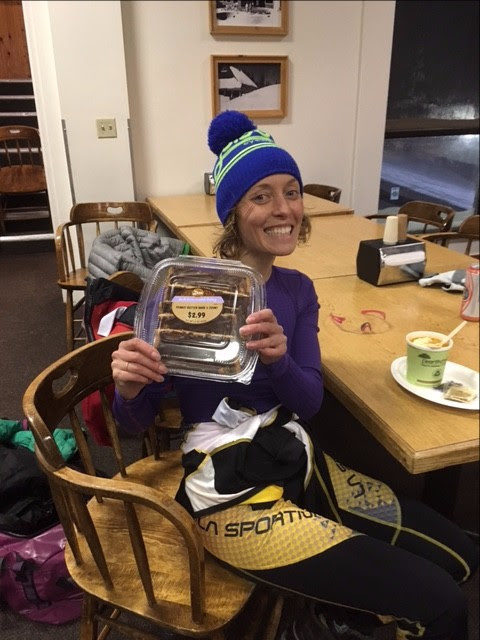 All races are FREE for Utah Skimo members ($10 for non-members). 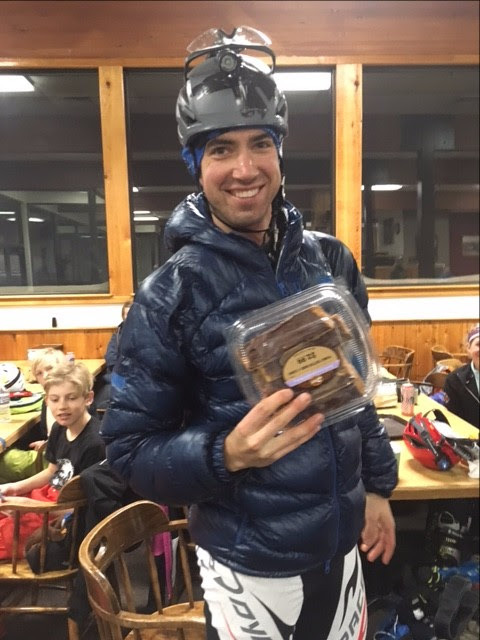 Annual membership includes free entry to all Utah Skimo races, including the Tuesday night Brighton series, and a slew of other perks (like access to demo race gear). These races are organized entirely by volunteers. If you’re not sure about racing but would like to help out, let them know! Come join us for the last race of the season this coming tuesday. 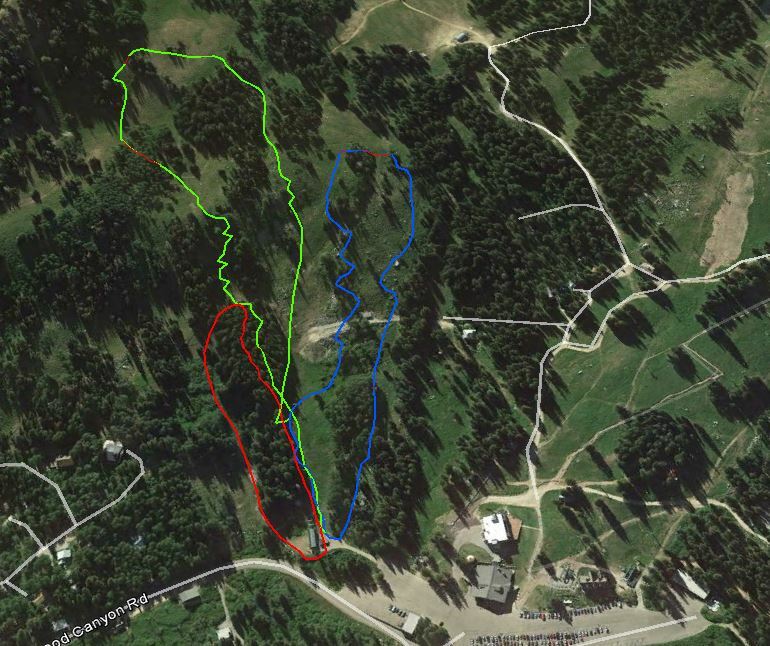 This weeks course will be starting at the base of Great Western lift at 7pm. The course is a 3 loop points based course that will see everyone having to do all 3 loops in any order you want and then getting as many points after that you can in an hour. The top short loop (175′) is worth 1 point, the middle longest loop (600′) is worth 4 points and the bottom middle loop (300′) is worth 2 points. Make sure you stick around at Alpine Rose afterwards because we got a lot of cool stuff to raffle off including some Dynafit skis! Please remember to park my Milli chalet and walk over to Great Western for the start. As a reminder if you have not signed BOTH waivers go onto utahskimo.org and sign both waivers. 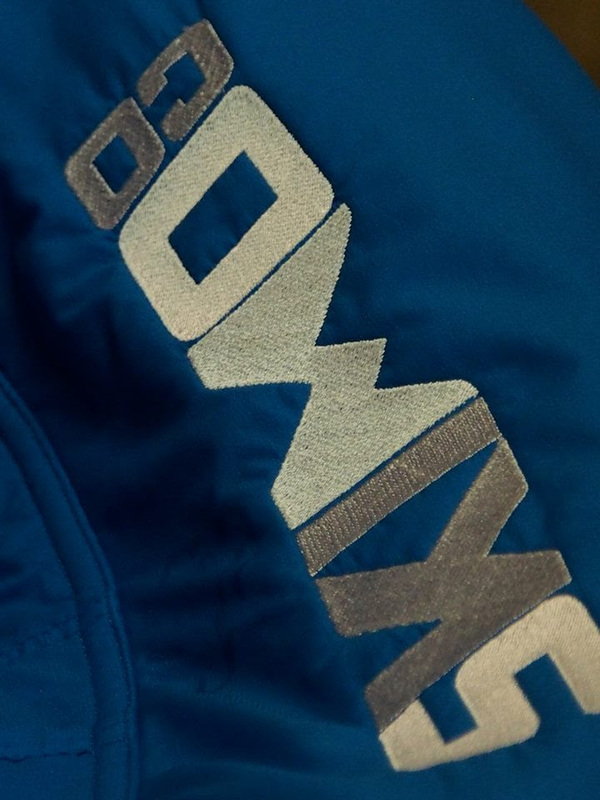 You can also make donations there as well for the races instead of bringing cash with you to the race.The Dynafit skis will be raffled off only to someone who has signed up as member and paid for the full season this year. If you have been given a key tag bring it up and make your check in faster. Will see you at Brighton! Here is the the raffle swag for next Tuesday night’s race. We have got great stuff from our even greater sponsors: Dynafit, Voile, Gnarly Nutrition, Skimo.co, Black Diamond, Julbo, Cliff Bars. Grand prize for the year is a pair of DYNAFIT CHUGACH SKIS. The only way you can win these bad boys is to be at the Alpine Rose after the race, have a raffle ticket and be a year member of Utah Skimo (we will be checking). So if you have raced this season and would like to see these races continue in the future, sign up for a year membership now! If you have already signed up this year, you are on your way there to winning these skis! More details to come on course and location. The 15th Annual Wasatch Powder Keg is coming up! 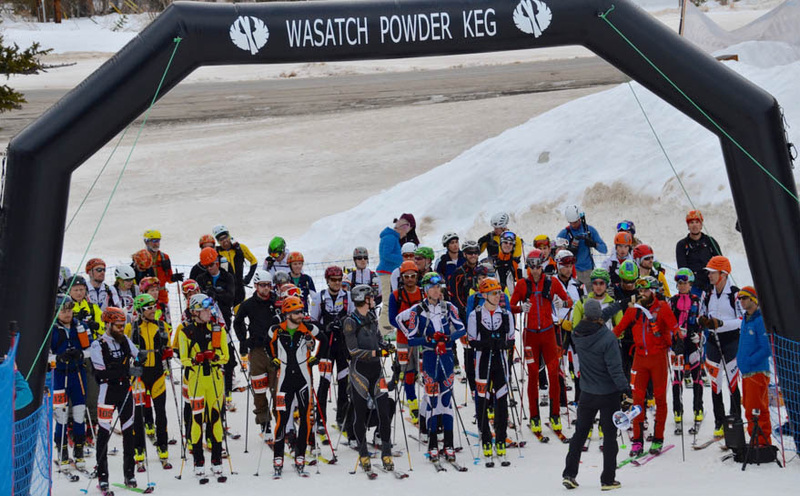 The Wasatch Powder Keg will be held on March 10th and 11th! This year’s race will host a new Friday night Vertical Race followed by the pre-race meeting. 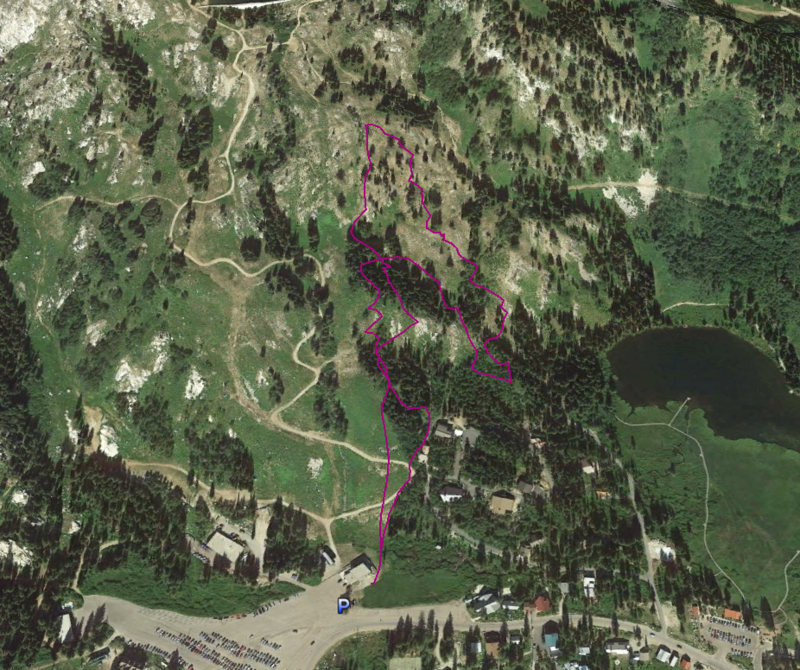 Saturday will be the traditional Powder Keg Individual Race. Saturday and Sunday Half- and full-day clinics on topics such as steep skiing, split-boarding, efficient backcountry travel techniques, mountaineering skills for backcountry riders, ski photography, and avalanche travel and rescue skills. 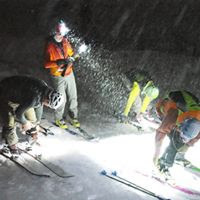 This is a great opportunity to participate in a home-grown event in a rapidly growing sport that features the best skimo racers around. Everyone who volunteers for Saturday gets a Powder Keg shirt, BBQ lunch, an Epic beer, and your name will be in the raffle prizes. To sign up as a volunteer, please reply to this email with the following information. We will do our best to match your assignment with your preference. If you’re a returning volunteer and want your same position, let me know. Please note that many of this year’s skiing positions will require touring to reach the checkpoint or return to Brighton’s base and require the shuttle of course markings (flags, bamboo, etc). 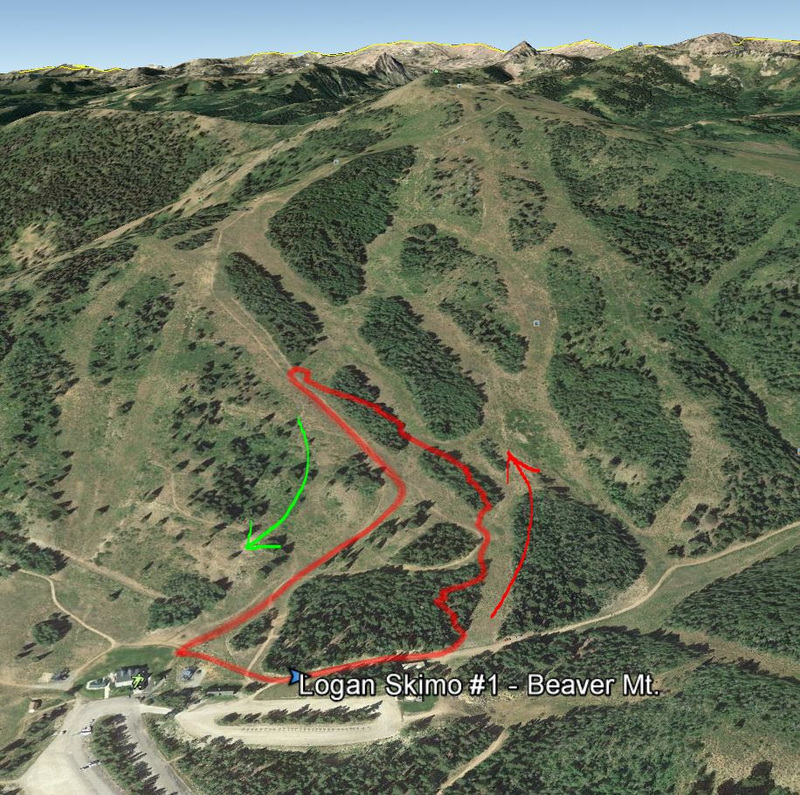 The first race at Beaver Mt will be this Friday at 6:30pm. This race will kick off a series which will run through March. For more details you can email Erik Syrstad, Erik.Syrstad@sdl.usu.edu and also please see http://utahskimo.org/calendar/ for the rest of the series.